Berlin has become one of the most important locations for games and mobile content, virtual reality games and game events in Germany. 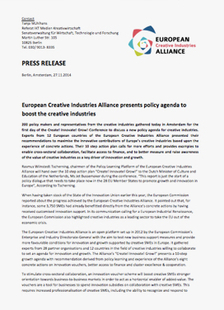 With its about 200 Games enterprises, central associations, institutions and special training locations, the capital has the most concentrated and most diverse Games industry in Germany. 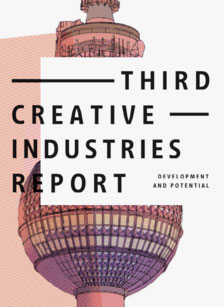 Traditionally, Berlin is home to a strong developer community, worldwide acting publishers and distributors, numerous Indie-studios as well as, for instance, service providers for advertising, paying systems, musical settings, localising, quality assurance or Concept Art. Main focus is on the sections of Social Games, Online- and Browser games, Mobile Games, Serious Games, Virtual Reality Games, Edutainment, and E-Learning. Due to an excellent expertise in respect of Virtual Reality, Augmented Reality, App-development as well as Data Analytics, this industry is an innovation driver and interface to Industry 4.0. Berlin is increasingly developing to become one of the international locations for eSports, one of the strongest growing branches of the Games industry in Germany. „Through the Darkest of Times“ by the Berlin studio Paintbucket Games made headlines. 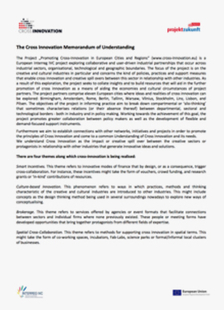 The industry is characterised by diversity and innovation.